Hi, my name is RYšková VĚRA. I like textiles, I sew. I do not like waste, having an excessive amount of things, ecological irresponsibility. 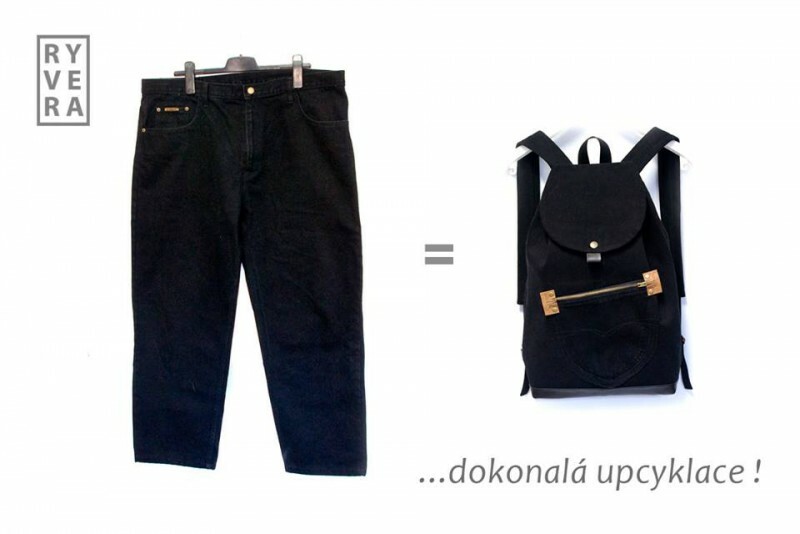 Incredible overproduction of cheap clothes and inhumane conditions during their production, the amount of waste materials generated during the processing of textiles and leather entrenching my conviction that I want into my miniproduction establish a greater degree of responsibility to the environment. 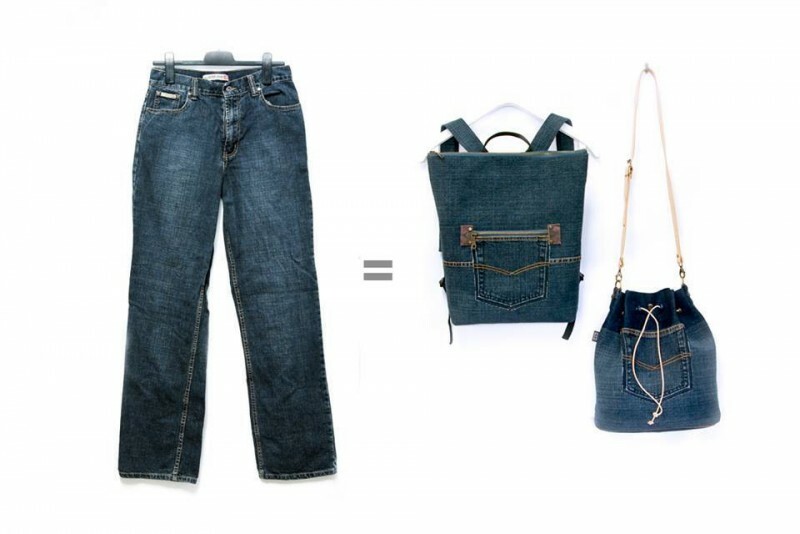 Upcycling, sustainable fashion, local producers support - are concepts that interest me mostly. Carefully chosen, well cured, ironed. Then my hands put a new life into them in the form of bags, purses, backpacks, textile trash ... or collar or a butterfly. Each product offered is distinctive original of himself. In some cases, however, after agreement, there's possible to produce a sibling of the selected product. 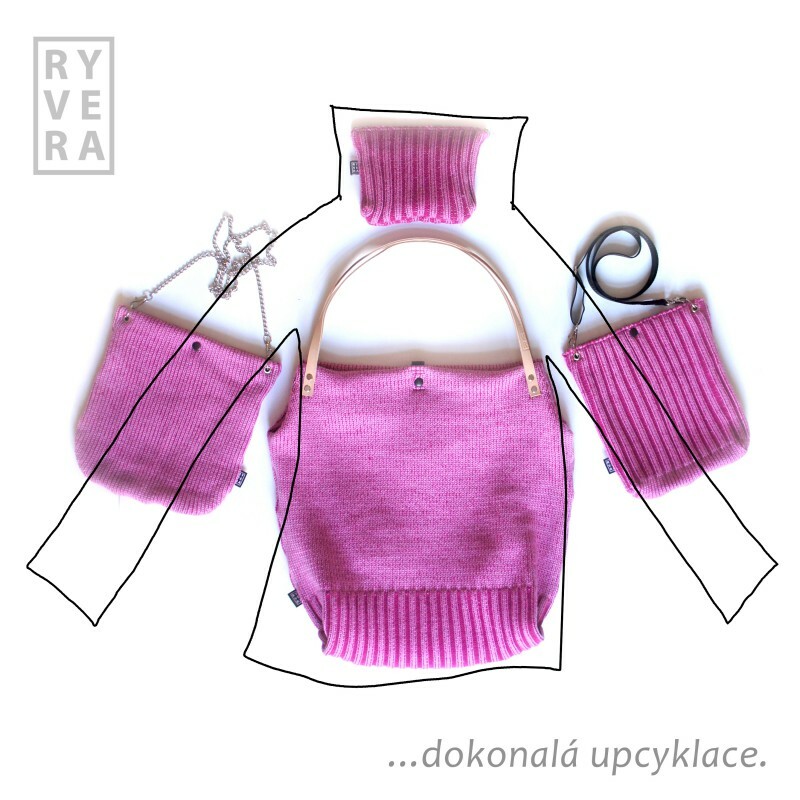 Buying goods from my workshop RYVERA will stroke your ecological conscience!